The technical and force of the company is ample production equipment is advanced and short delivery time.We have a pleasant cooperation together. Sphere of applied product: juice, tea beverage, functional beverage and so on. This hot filling machine is the standard 3-in-1 monoblock. 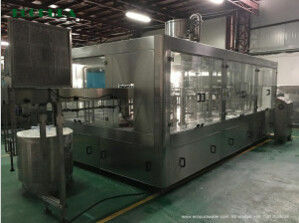 But to the special production condition, another sanitizer rinsing could be added, that is 4-in-1 monoblock. The system has fully considered the beverage's characteristics (such as the frothing of the tea drink and mixed juice) and the technical requirement of the hot filling. Full filling is to avoid the bottle from sinking after the bottle cooling off, and to decrease the dissolved oxygen to the utmost extent. Reasonable structured storage hopper and material supply system keep the material in the constant flow speed, constant pressure and without frothing. Usually high position tank is adopted. The storage hopper has the characteristic of gas discharge, full sealing and temperature detecting. In moderate and high speed production line, the material distributor replaces the big liquid tank to realize the complete CIP. Sanitary filling head system is of umbrella structure, high filling speed. Perfect filling temperature control system. Return tank system has the function of supplying the material automatically. We'll send experienced technicians after the equipments arrived buyer's workshop . Our technicians 'll guide the installation and commissioning to fulfill designed capability within designed time . The seller will also offer training including:equipment structure and maintenance,machine control and operation etc . 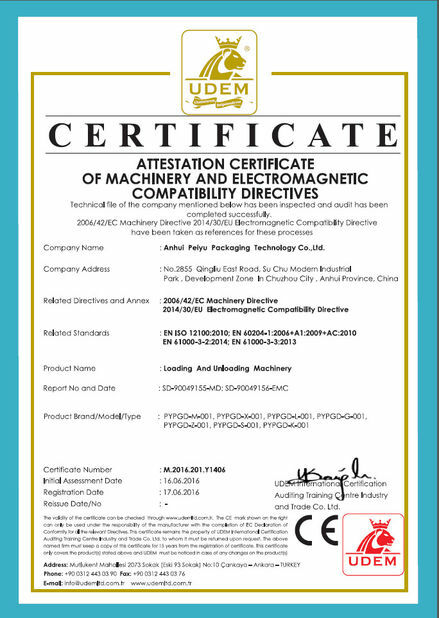 The guarantee period will be 1 year after qualifying the equipment .After guarantee period , we'll provide technical support and after-sales service for life. 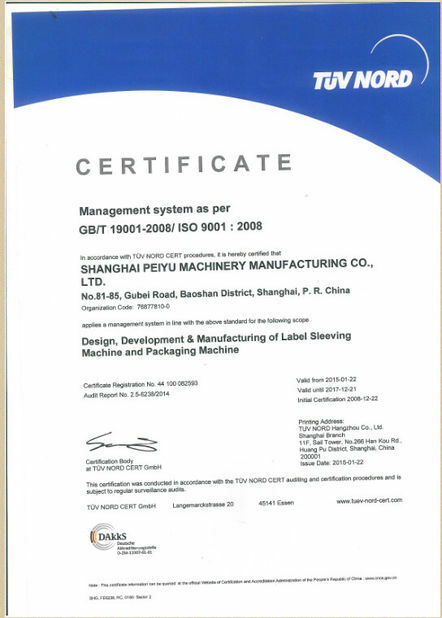 A:We're professional packing machinery manufacturer ,our price & service is good. A:About 45 days after order confirmed. A: T/T or L/C . China Good Quality Beverage Packaging Machine Supplier. Copyright © 2017 - 2019 beveragepackagingmachine.com. All Rights Reserved.